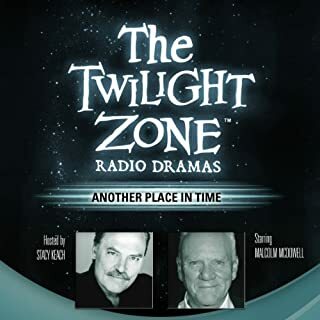 This episode was faithful to the spirit of The Twilight Zone. It's a great one on the theme of something free. With only one exception lasting a few seconds, the cast gave a worthy performance. This is and had been one of my favorites from Rod Serling's Twilight Zone. I can't say enough about this classic series. brilliant. Why did it take me more thsn four years to find these on Audible. 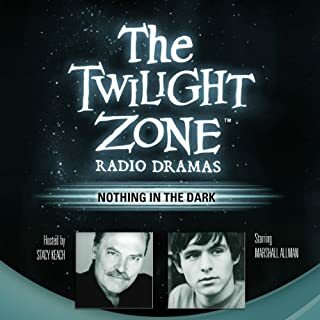 This company's radio productions of classic Twilight Zone episodes can be hit or miss, but this was a good one. If this was adapted from the original series I don't remember it. But it's a good tale with a be careful what you wish for, type of ending. Another great episode of the Twilight Zone radio series. A man learns that burning the candle at both ends has consequences. Faithful to the original show. Great cast as well. Very good Audible book. 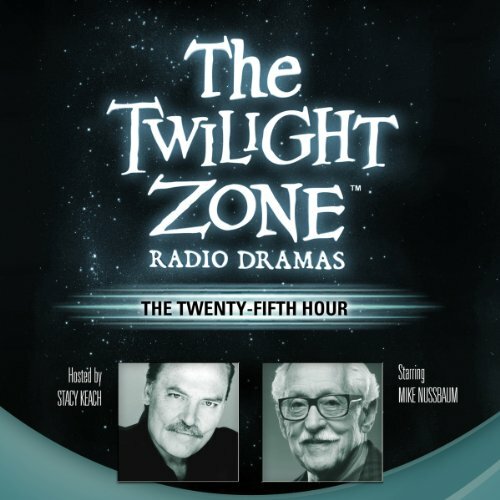 Took me back to when my parents watched twi!ight Zone and got to watch it to. 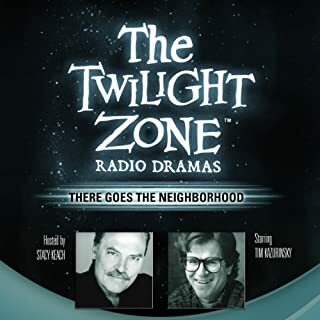 Twilight Zone Radio? I thought I'd give it a try. It was fun and entertaining. 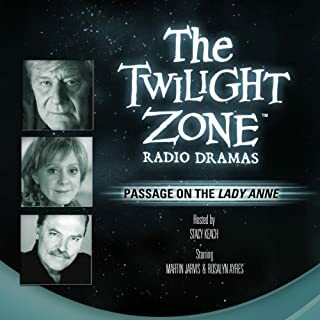 Another Good Story From This Series Of Radio Dramas. Brilliant. 5 Stars For This. A Gripping Tale.